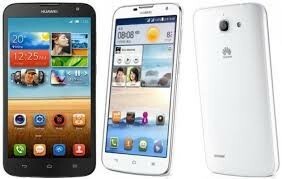 This is a Huawei Ascend G730 an android phone. 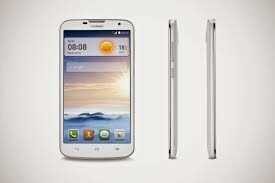 It has a awesome and smart features. 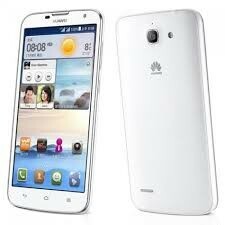 It has a great camera resolution and slim smart and multitouch screen. It has two bold colors.